Having gotten her start as a stylist in New York City, Rebecca Martin—who counts fashion and music as sources of inspiration for the looks she creates—brings a signature brand of flair to Mèche salon, as well as to her loyal clientele. 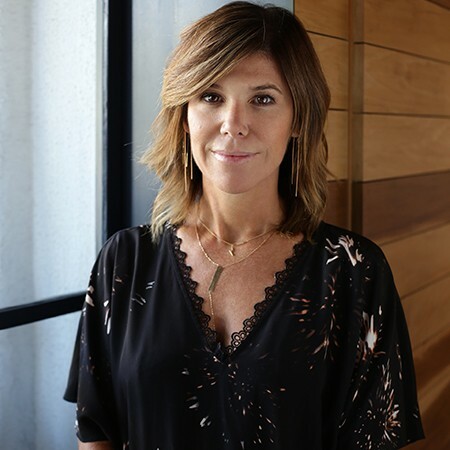 A true expert with nearly 30 years of experience, she’s worked not only at top salons including Fekkai, Aveda, Byron and John Frieda, but with some of Hollywood’s most famous and celebrated faces. Rebecca’s work is defined by her meticulous attention to detail and also by her versatility; she’s just as adept at helping her clients achieve effortless beauty as she is with innovating edgy new styles.